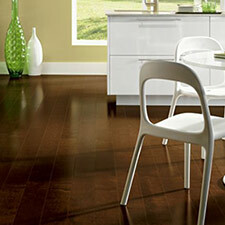 Bruce Turlington Lock And Fold Wood Flooring is designed for easy installation. 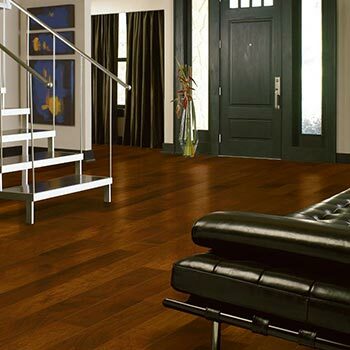 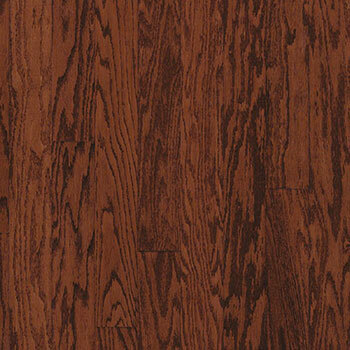 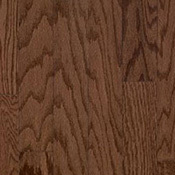 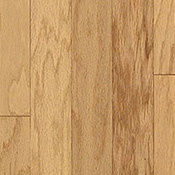 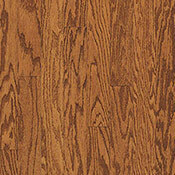 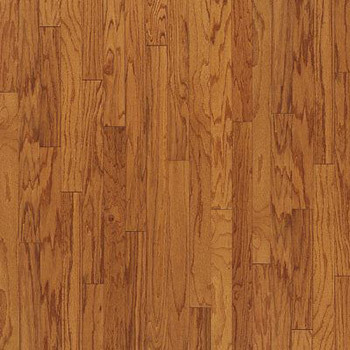 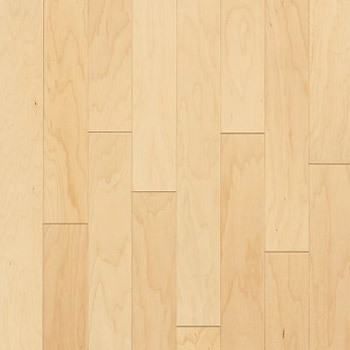 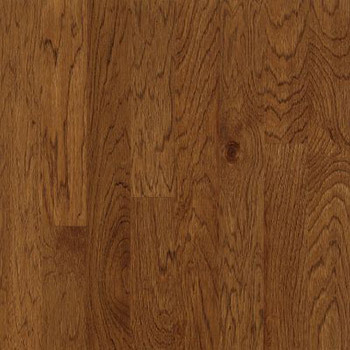 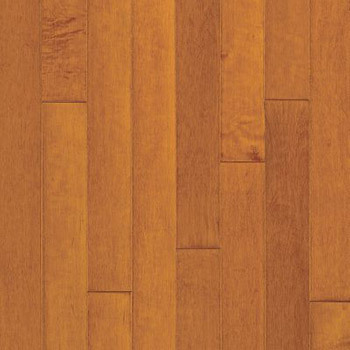 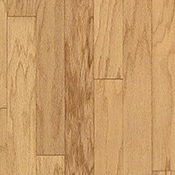 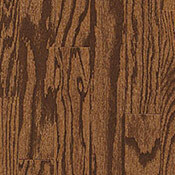 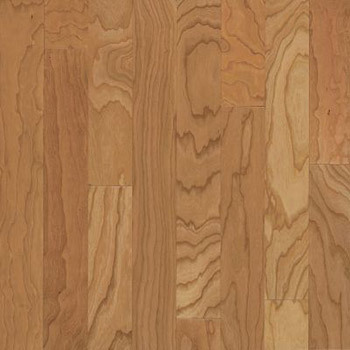 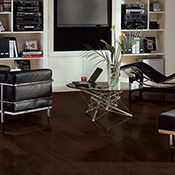 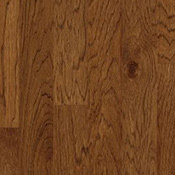 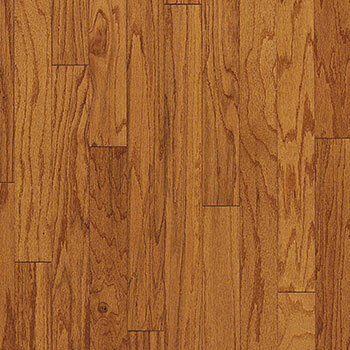 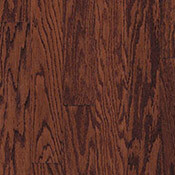 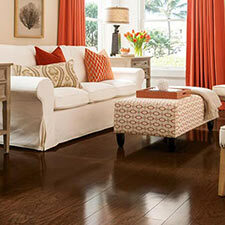 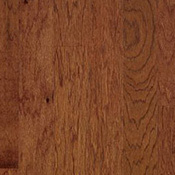 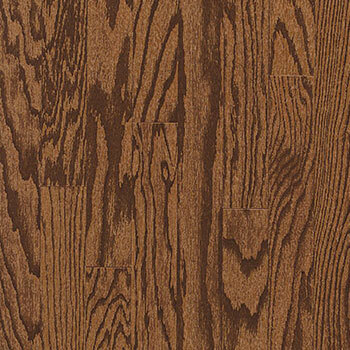 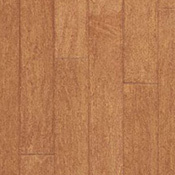 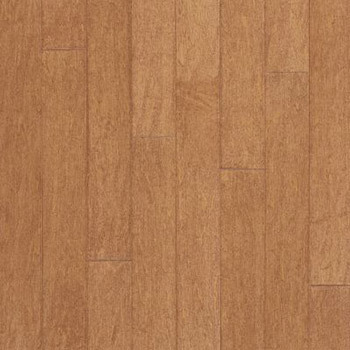 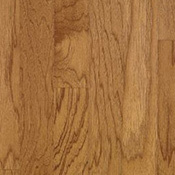 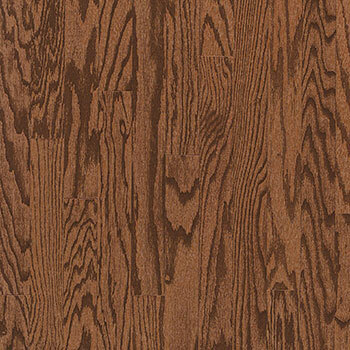 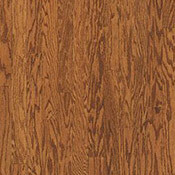 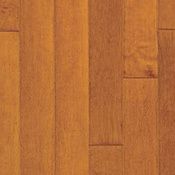 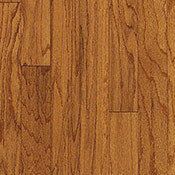 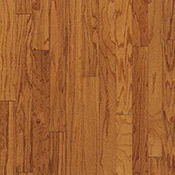 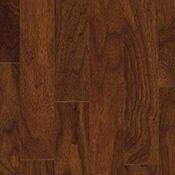 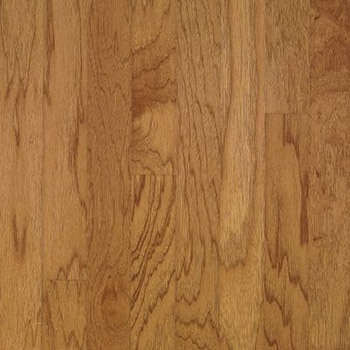 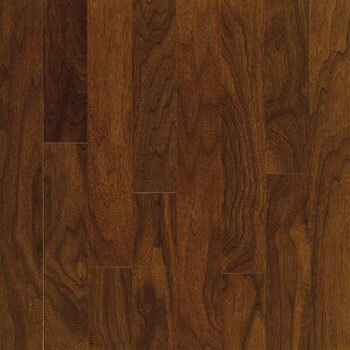 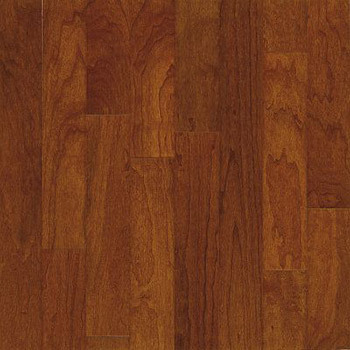 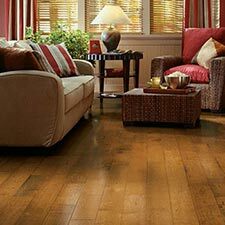 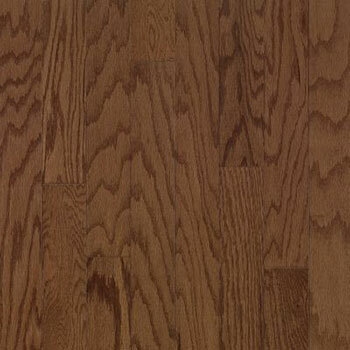 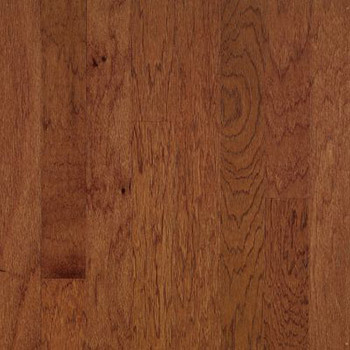 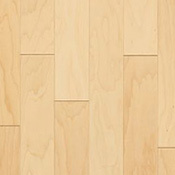 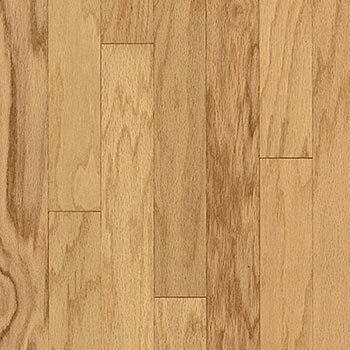 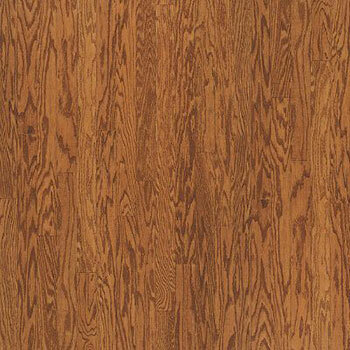 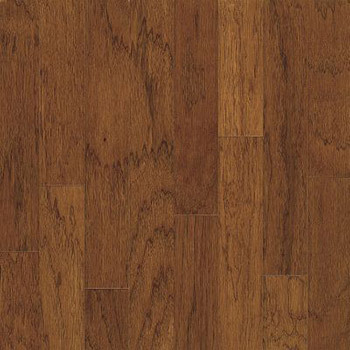 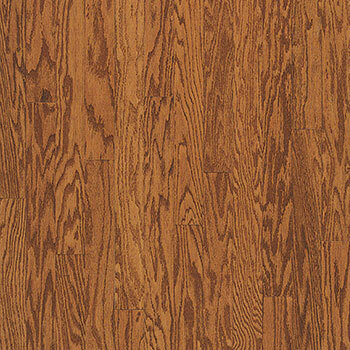 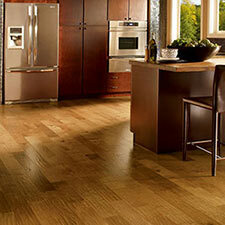 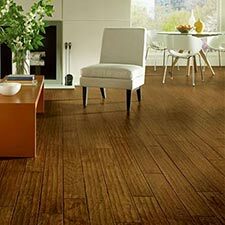 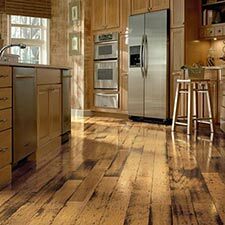 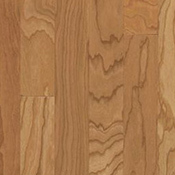 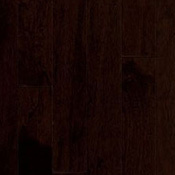 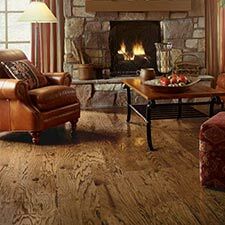 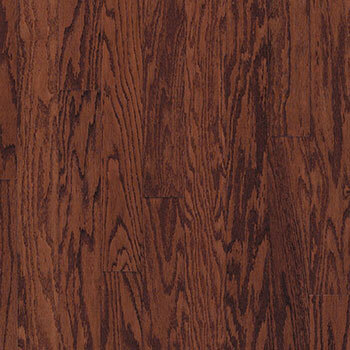 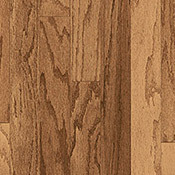 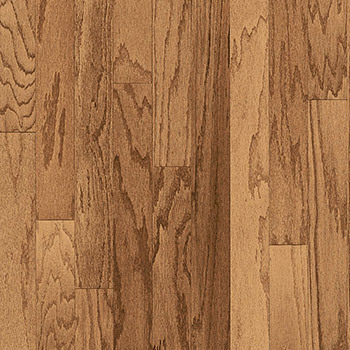 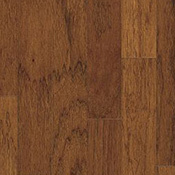 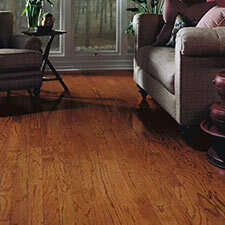 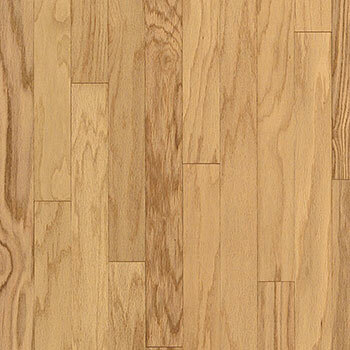 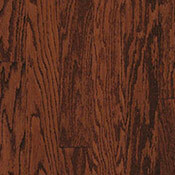 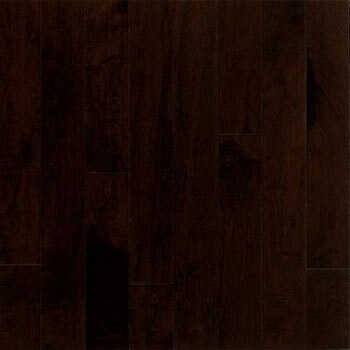 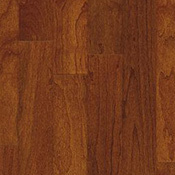 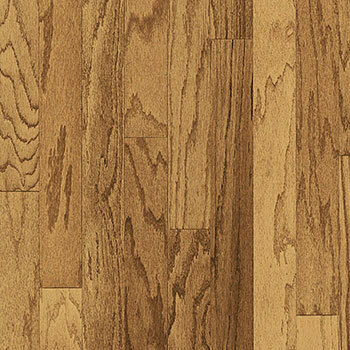 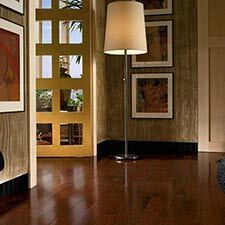 Bruce Turlington Lock And Fold Hardwood Flooring is made for use in homes. 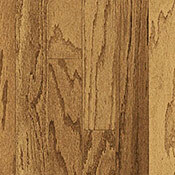 Turlington Lock And Fold planks are designed to click together, so they do not need to be glued or nailed. 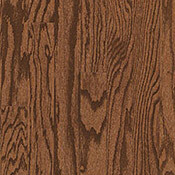 Turlington Lock And Fold is available in 2 different widths with lots of color options to choose from.